The original Iron Baltic brand designed for heavy duty use in difficult northern regions. A high quality line of products made in Canada using state-of-the-art technologies. A more affordable line of products for a budget conscious user. the protection of the vehicle and make your off-roading more fun. 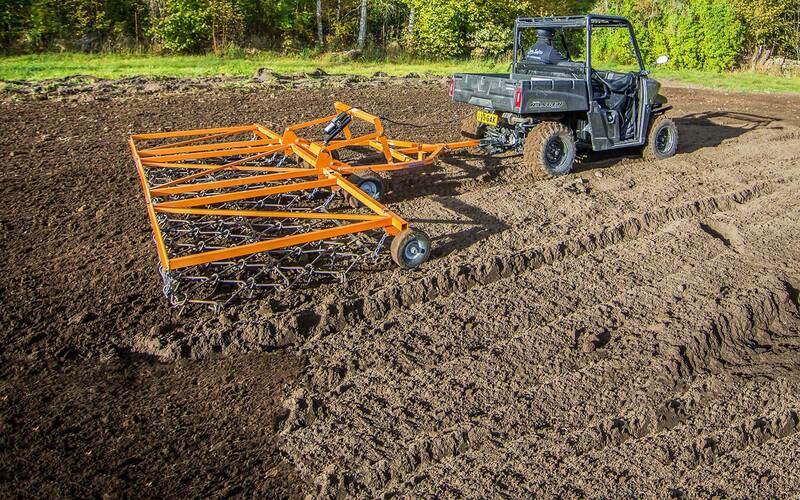 Iron Baltic agricultural products are designed for small and medium scale farming with the help of your trusty ATV or UTV. by making riding and working safer and more comfortable. Factory stock plastic bottom covers are insufficient in offering protection against impacts and usually shatter at the first serious contact with rocks or tree stumps. Iron Baltic skid plates give you the peace of mind to drive through bushes, glide over stones and stomps, and go through mud and water without having to worry about breaking your ATV. Timber trailer IB-1000 is our top of the line timber trailer meant for everyday use and challenging conditions. 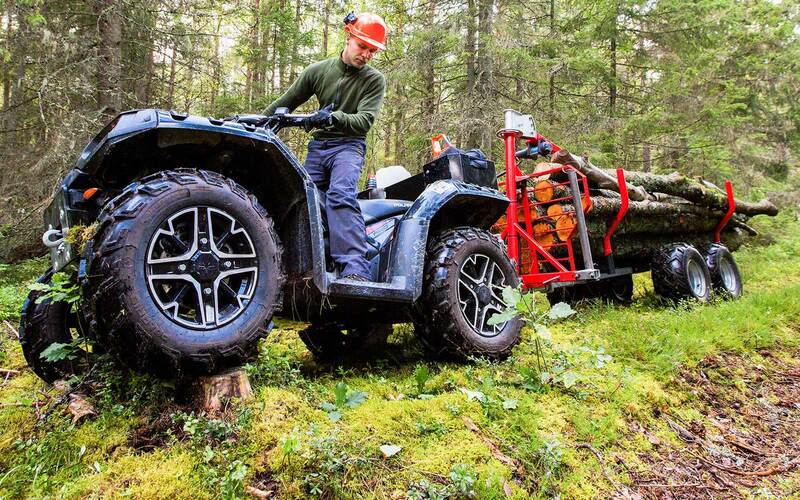 The sturdy galvanized and powder coated steel frame construction means the trailer is also well suited for companies in the forestry sector, who require a simple solution for hauling logs from places where larger equipment cannot operate in. Our front-mount plow system is designed for users that require a heavy-duty and reliable plow for serious work with ATVs and UTVs. The plows have been designed for the toughest jobs like clearing snow or pushing sand, dirt, gravel and other solid materials. Our flail mowers are effective and easy to use tools designed for ATVs and UTVs but can also be used with small tractors or any other vehicle equipped with a 50 mm / 2'' hitch ball. The flail mower is designed to effectively cut large grass fields, lawn and clear roadsides. 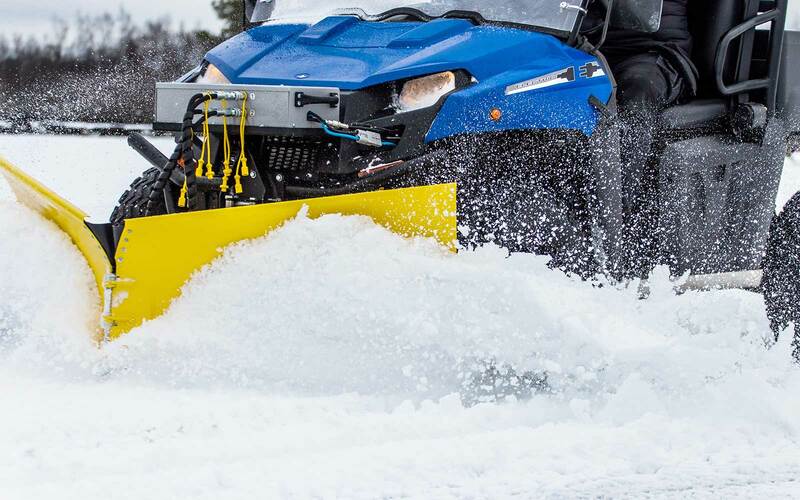 Quadivator ATV & UTV two-bottom plow is a heavy-duty plow designed for UTVs but can also be used with heavier and more powerful (800cc and up) ATVs, small tractors, or any other vehicle equipped with a 50 mm / 2'' hitch ball. 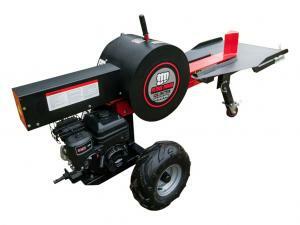 Ideal for splitting large quantities of wood both at home and commercially. Auto ram retraction leaves hands free for quick loading and wood can be split up to ten times faster than with any conventional hydraulic splitter. 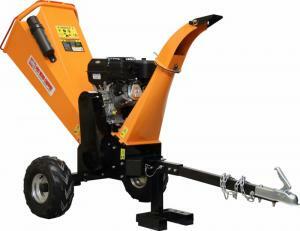 Simple and reliable heavy duty chippers for small scale forest work, park and property maintenance. Easy to manover in hard to reach places and the light weight of the rig does not damage the environment. An electrically powered hydraulic unit designed to allow the lifting, tilting, turning, and adjusting of attached equipment via hydraulic cylinders without leaving the driver's seat. Makes the use of equipment easy and much faster. 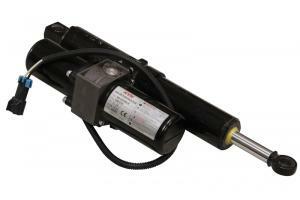 An electric over hydraulic linear actuator featuring an integrated motor, pump, valve, and cylinder in a compact design. It is an entirely self-contained unit with no external piping, thus eliminating the possibility of oil leakage. The oil tank is sealed, which means it can be mounted in all possible positions. 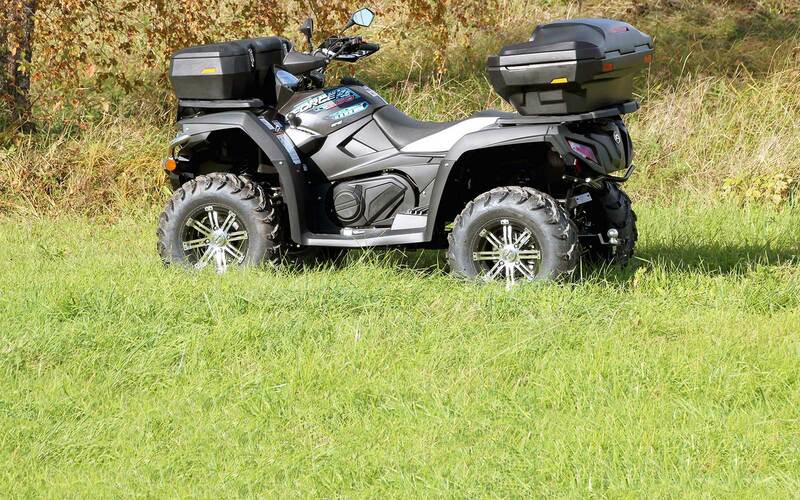 The unit is designed to fit most ATVs and UTVs to allow the lifting, tilting, turning, and adjusting of attached equipment via the hydraulic cylinder. Durable high quality plastic and aluminium skid plates for Polaris Sportsman 1000 ATV models from 2017 onwards. 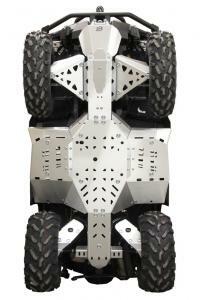 Fully protect the bottom and front part as well as the control arms, drive shaft, etc. Additional welded or bolted front part reinforcement plate. Openings for mud draining and washing, oil changing, and for installing various adapters and plow mounting kits. 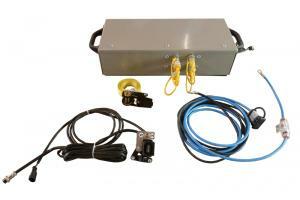 All of our skid plates come with fasteners and detailed installation instructions. Durable high quality plastic and aluminium skid plates for BRP CanAm Outlander G2 ATV models from 2017 onwards. Fully protect the bottom and front part as well as the control arms, drive shaft, etc. 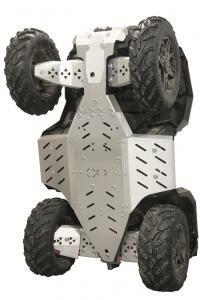 Additional welded or bolted front part reinforcement plate and an extra strong extended front part protection. Openings for mud draining and washing, oil changing, and for installing various adapters. All of our skid plates come with fasteners and detailed installation instructions.